The greatest literary sensation of recent times – and now the inspiration for a major BBC series, starring Mark Rylance and Damian Lewis and directed by Peter Kosminsky. In this staggeringly brilliant novel, Hilary Mantel brings the opulent, brutal world of the Tudors to bloody, glittering life. It is the backdrop to the rise and rise of Thomas Cromwell: lowborn boy, charmer, bully, master of deadly intrigue and, finally, most powerful of Henry VIII’s courtiers. 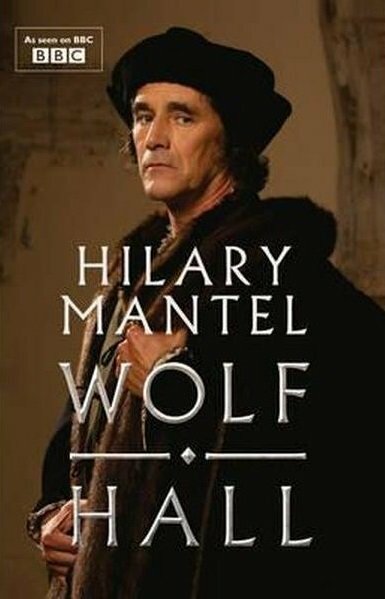 Both winners of the Man Booker Prize and already hugely successful stage plays, WOLF HALL and its sequel BRING UP THE BODIES have now been transformed into a BBC television series starring Mark Rylance and Damian Lewis, bringing history to life for a whole new audience.